The Central Florida Expressway Authority introduced a new transponder Friday that would allow its customers to travel in any of 18 states and pay road and bridge tolls electronically. The new E-PASS Xtra transponder is an advancement on the authority’s current sticker-chip transponders because it will work throughout much of the eastern United States, not just in Florida and Georgia as current E-PASS transponders do. And, because it is portable, and can be moved from car to car, and even to motorcycles, rather than stick permanently to a windshield as the current unit does. On the other hand, it is a step back to the deck-of-cards size gadget that the sticker-chips replaced in the past decade. The new device is available to E-PASS customers for a charge of $18.50 plus tax. It also will offer toll discounts for frequent users. The authority began rolling it out earlier in a soft launch. It’s a next step toward making the CFX system interoperable with toll road systems nationwide. 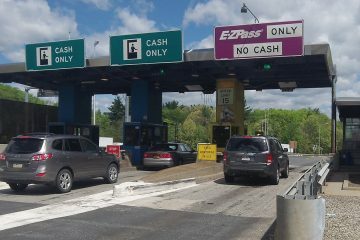 Last year, CFX adjusted its own tolling equipment so that visitors from 16 other states that use the regional E-Z PASS toll system could drive CFX roads and pay tolls electronically. But that effort did nothing to provide such service for E-PASS customers into those states. CFX still has to do that. The Moving Ahead for Progress in 21st Century Act, essentially the 2012 federal transportation bill, calls for nationwide interoperability of toll road transponders. The new transponder is not available for customers of the Florida Turnpike Enterprise’s SunPass system. However, SunPass and E-PASS already are interoperable on all Turnpike and CFX roads. 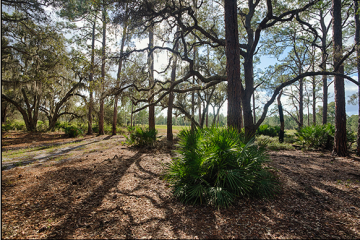 That, essentially, has created a competition between Florida’s two biggest toll road agencies in signing up customers, since they both can sell systems to pay tolls for each other’s roads, and this new product gives CFX a new competitive advantage in attracting toll road users to their customer base. 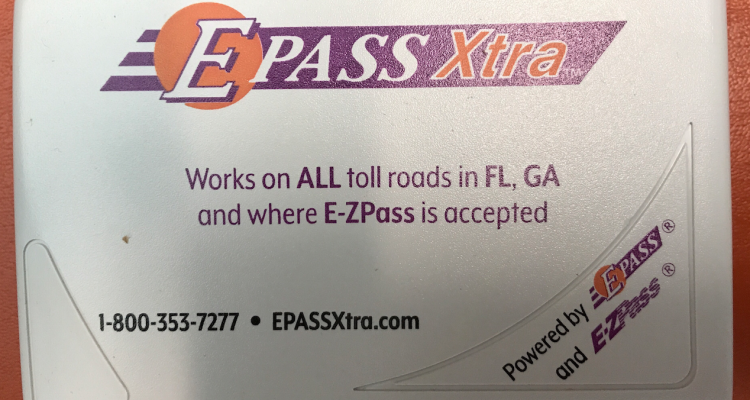 E-PASS Xtra is interoperable with Florida’s SunPass and LeeWay, Georgia PeachPass, North Carolina QuickPass, RiverLink, I-PASS and EZ-PASS. The 18 compatible states include: Florida, Georgia, North Carolina, Virginia, West Virginia, Maryland, Delaware, New Jersey, New York, Pennsylvania, Massachusetts, Rhode Island, New Hampshire, Maine, Ohio, Indiana, Illinois and Kentucky. 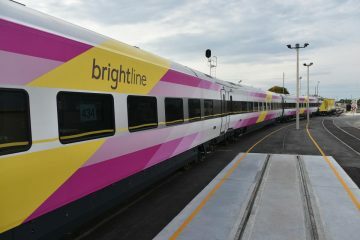 The devices are available at the CFX E-PASS Service Center, or on-line at www.EPASSXtra.com.